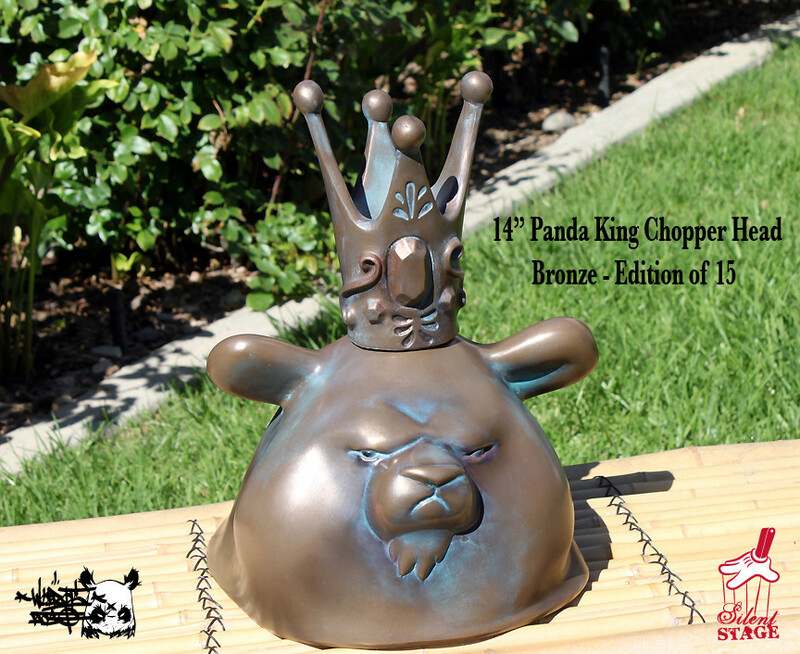 Toy Art Gallery has a good number of DCON 2015 Exclusives available online, right now. Some pieces like Poison Pup Pink and Spankystoke's Stroll in the OG colorway are already sold out. 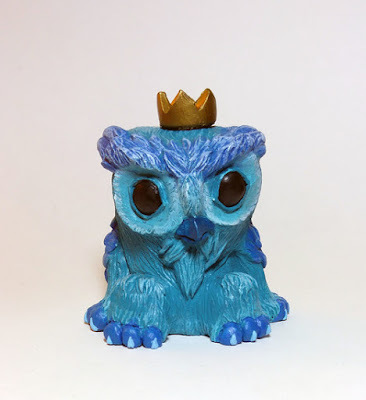 Doktor A's Mandrake Root in Blue, priced at $65 plus shipping, is currently available, along with a good number of customs. Be sure to head on over to TAG's online store and take a look at the remaining pieces. A lot of great pieces are just waiting to be added to collections around the world. 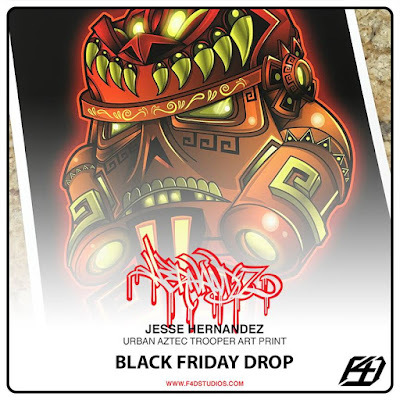 Black Friday 2015 is coming up fast and not only are stores going to have some goods offered up at lower than normal prices, there are also a number of places who are going to drop some new releases. Jesse Hernandez is releasing a capsule, along with MAXX242, through Fighting 4 Dreams. 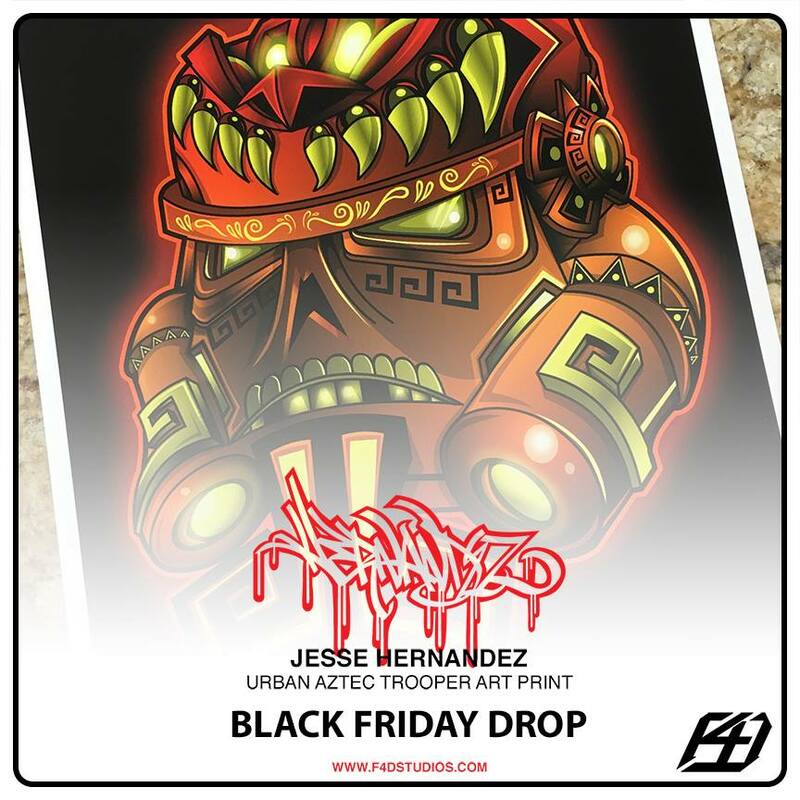 Not only will this Urban Aztec Trooper Art Print be available, there will also be some socks and shirts released on Black Friday as well. Check out the Fighting For Dreams online store on Black Friday for this release, as well as other items that are currently available. 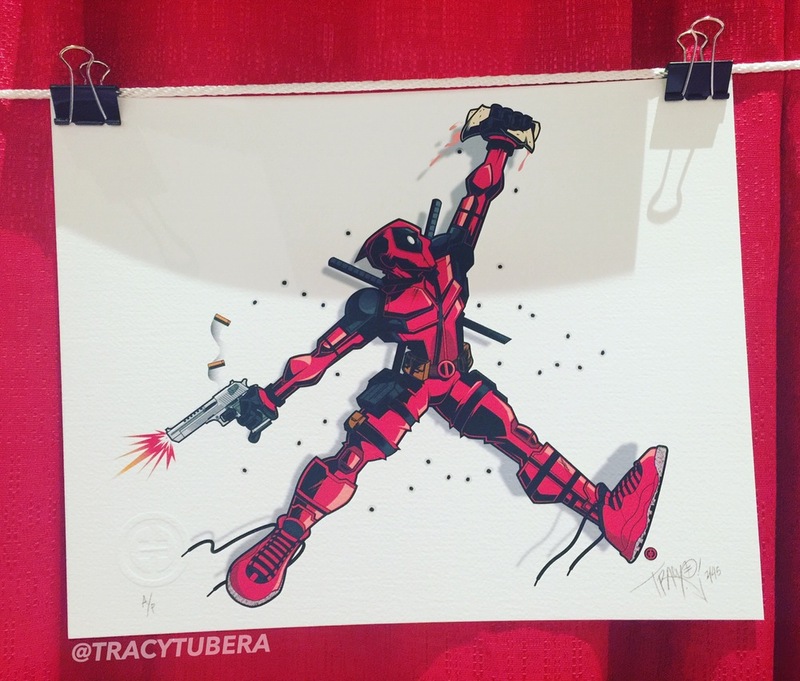 Tracy Tubera stocked his store with a ton of goodies, ranging from DCon left overs to A/Ps and even some previously released prints. The Back to the Future 2 print and Bullets Over Broadway A/P(Deadpool) print are just a couple of what is available right now through Tracy's online store. Head over and check out all the goodies. Keep in mind, purchased prints will start shipping on December 4th, a bit of time after the Thanksgiving Holiday. 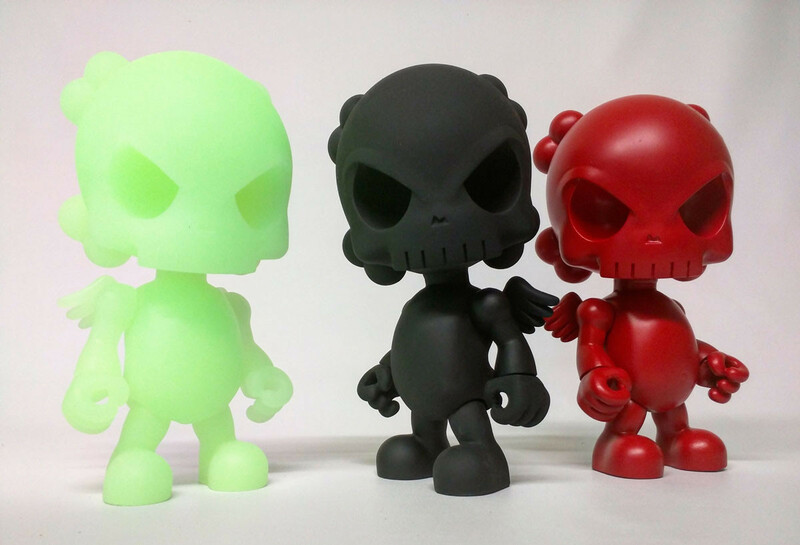 Huck Gee posted up more Skullhead Blanks v1.0 in his online store. 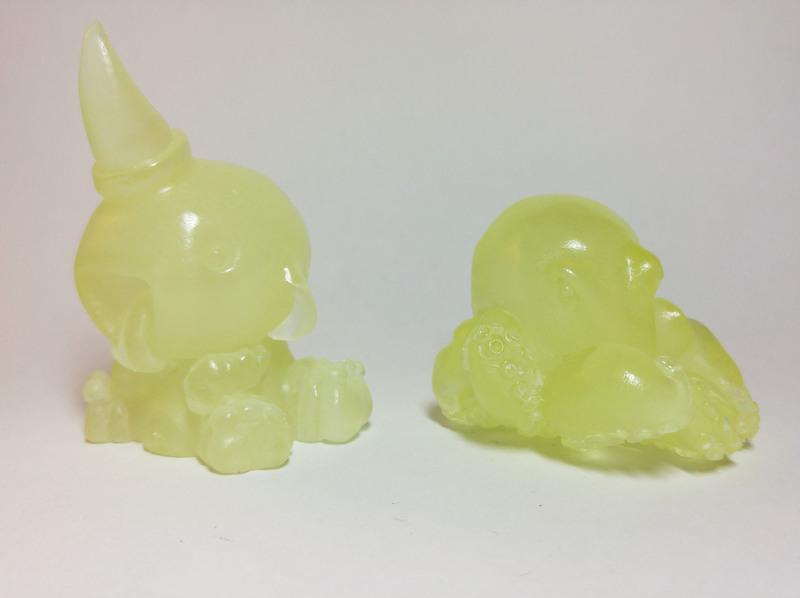 All of the Designer Con 2015 leftovers are now available online, so everyone should hurry to be able to purchase a GID, Black, Red, and even a restocked white Skullhead Blank. Priced at $75 a piece, these guys shouldn't last long. 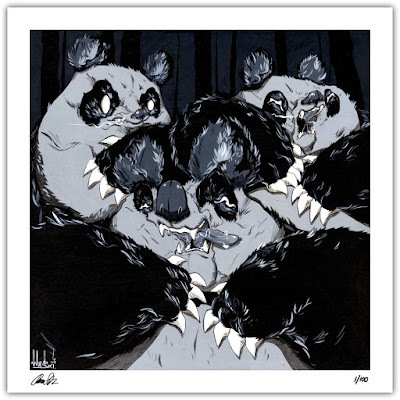 Silent Stage Gallery is having a "Black Friday" sale on a select number of items. 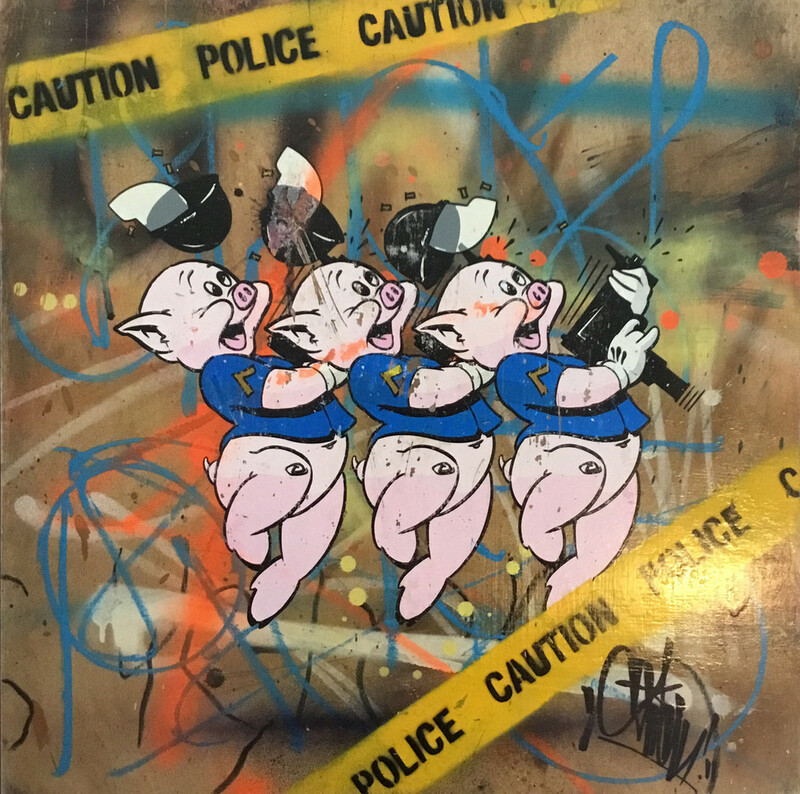 With DCON 2015 leftovers also up for purchase online, there is a lot of cool art to be had. Be sure to head over to the Silent Stage Gallery store and click on the Black Friday link to check out the list of products that are available for an additional 20% off. Don't forget to enter "blackfriday" in the promo code area, during checkout. In addition to the Black Friday sale, Silent Stage posted up all the DCON 2015 leftovers. So, for those who were not able to make it out, look at what's available and make a purchase. With Designer Con 2015 all wrapped up and Black Friday coming up fast, DCON leftovers are starting to pop up in artists' shop. Josh "FPLUS" Pearce has all of his left over resin goodies up for sale in his online store, here. With a lot of items left to a single piece leftover, collectors should not wait to pick anything up. Prices start at $30 plus shipping, with several different Babbies and other pieces available. there is sure to be something for all the collectors out there. Preorder ITS A FAD 8-INCH KIDROBOT DUNNY BY JRYU today! 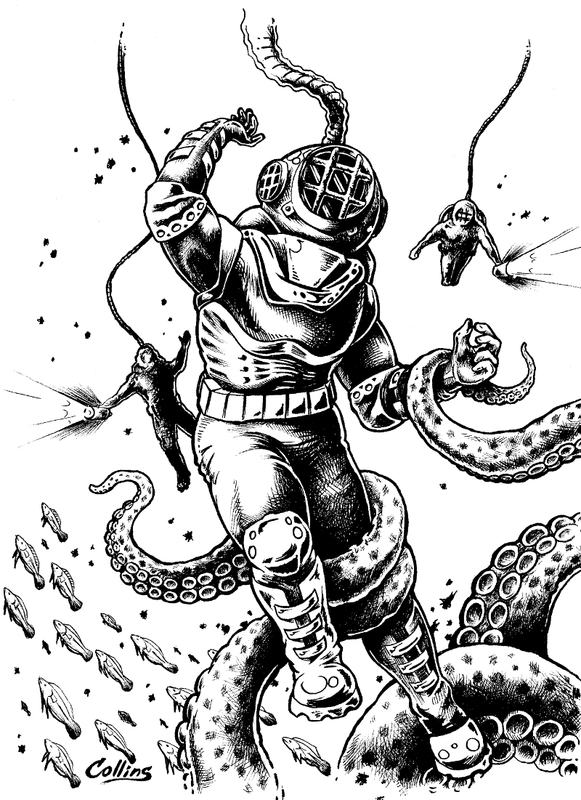 Artist Bryan Collins needs everyone's help to get a current Kickstarter funded, with only a little over 2 days left. Bryan launched a Kickstarter to help fund Shore Lore, a nautical inspired apparel and conversation project. 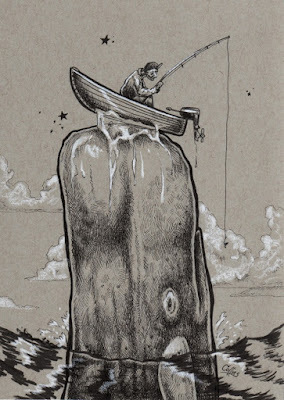 Through Shore Lore, Bryan hopes to bring awareness to our oceans and the creatures inhabit these big bodies of water. 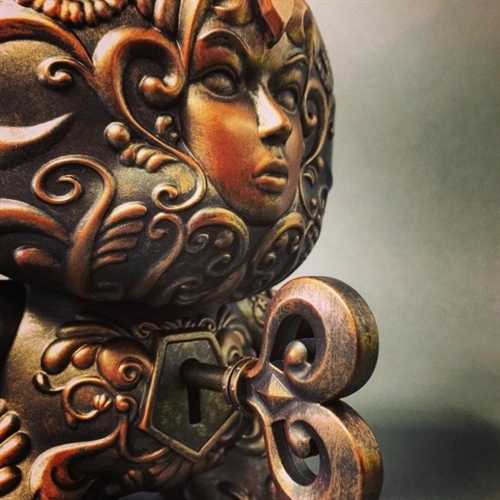 The Kickstarter is straightforward, with the main rewards revolving around receiving one or all of the three designs currently created. 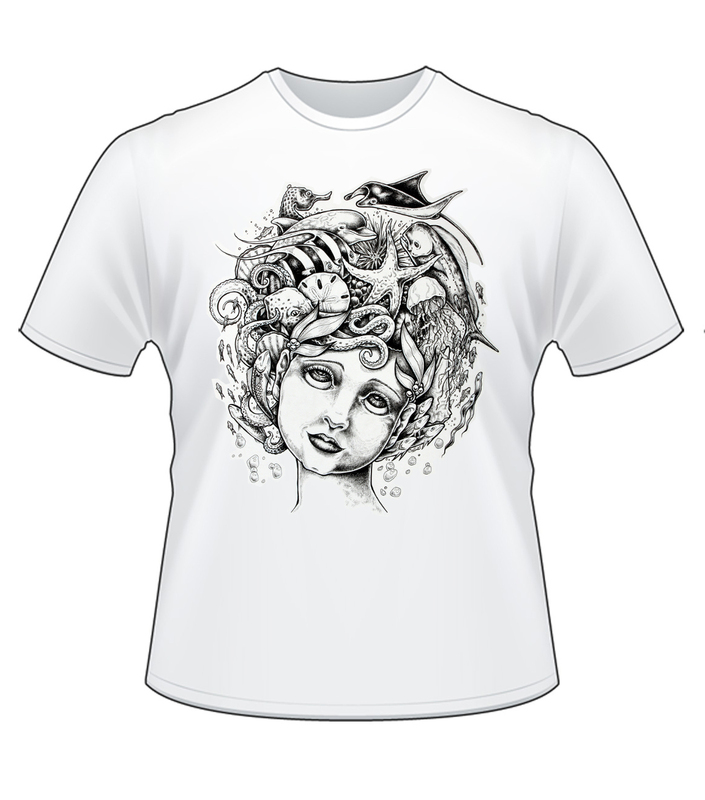 Shown are the three designs, the Mermaid, Diver and Whale and Fisherman designs can be chosen individually as a reward for $28 plus shipping. Backers can also choose to have all three designed shirts for the $75 plus shipping reward tier. With reward tiers starting at only $1, there is definitely a reward for everyone out there. 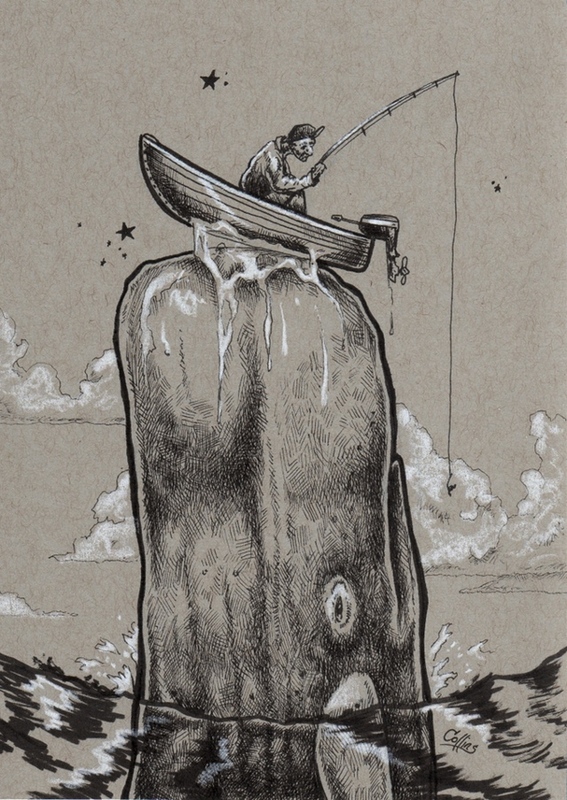 Be sure to check out the Kickstarter video and follow Shore Lore on social media, as Bryan moves forward with this great project. 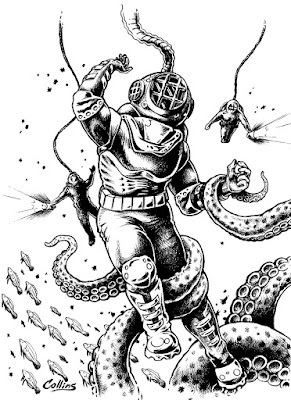 Make a pledge and spread the word to help get this project funded. With a few hundred more dollars til the funding goal of $1850, a bunch more shirts and rewards to be pledged for to help make this happen.